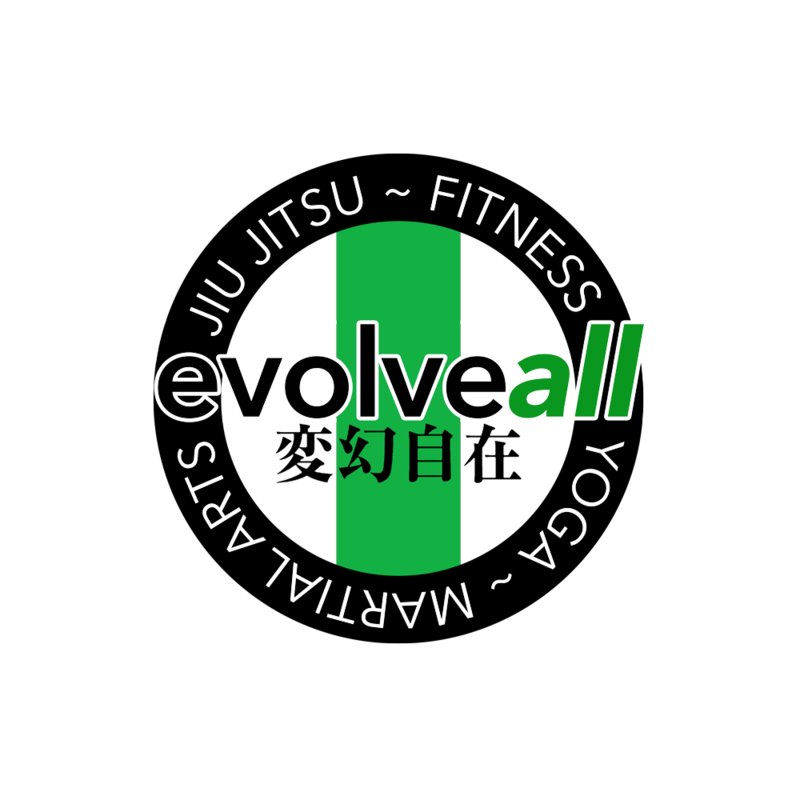 Cesar Cabrera, Renzo Gracie Brazilian Jiu-Jitsu black belt, and Emerson Doyle, owner of EvolveAll, are putting on a self defense worksop/seminar just for women. During this two hour lesson we will teaching self defense techniques that are vital for protecting yourself against potential attackers. This workshop will be suitable for beginners! This workshop will be held at EvolveAll in south Arlington Virginia on Sunday, August 21st, from 2:30 – 4:30pm. Its only $65 for both when you sign up with a friend. 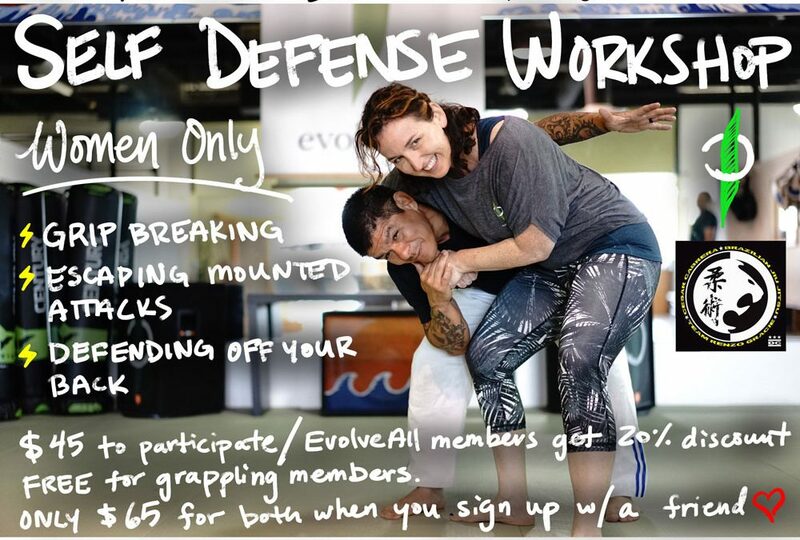 Call 703-585-4325 or email reception@evolveall.com to register. We have 40 spots available.